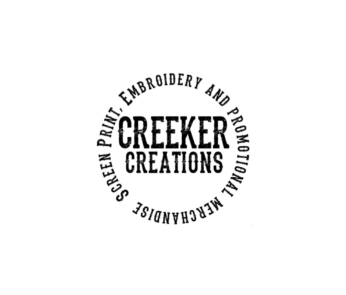 This is where you can find the "Creeker" clothing that is popular with locals! 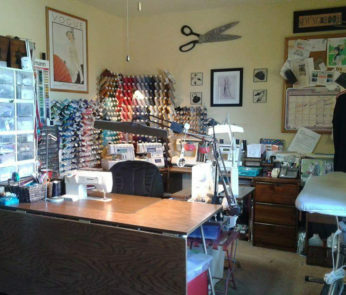 Creeker Boutique is the place for unique couture clothing. 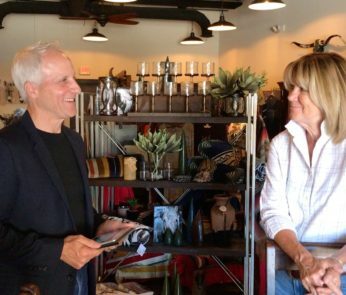 This is the only store where you can find the “Creeker” clothing that is popular with locals! "If your clothes are not becoming to you....you should be coming to me!" Discover unique and exceptionally crafted refined home interiors.